estrella Wars Galaxy. estrella Wars Galaxy. 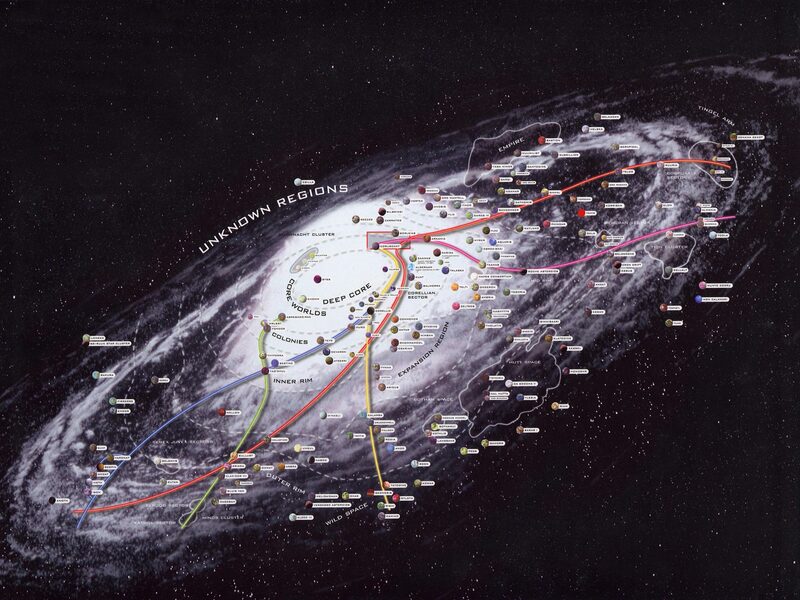 HD Wallpaper and background images in the la guerra de las galaxias club tagged: star wars galaxy map picture image.